T-Pain Performing Live! Pool AC - FREE Admission Guest List! 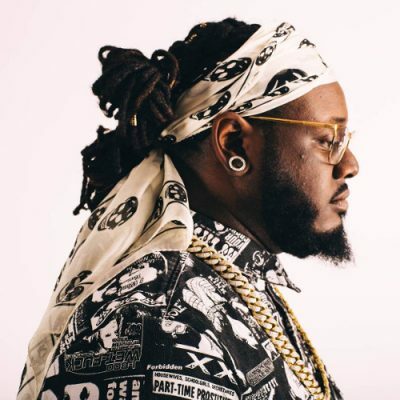 ac, Atlantic City, Free Admission, Free Guest List, Guest List, Harrahs, Live Performance, Pool After Dark, Pool Party, T-Pain, The Pool, The Pool After Dark, TPain. Bookmark.